Follow the yellow brick road again! Young Dorothy lives on a farm in Kansas where a large tornado picks her house, and her dog up and deposits them in the land of Oz. 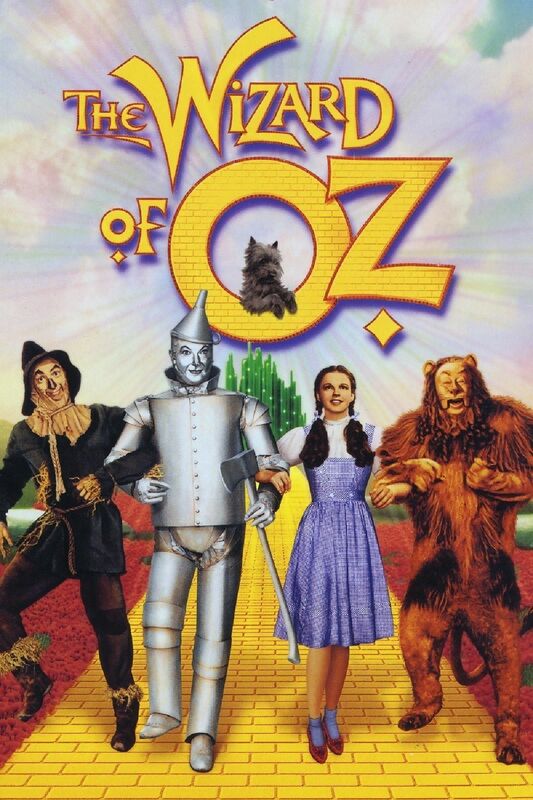 Things in Oz are strange and beautiful, but Dorothy just wants to get back home. She's helped by the Good Fairy of the North, but she's also in trouble with the Wicked Witch of the West, who seeks revenge for the death of the Wicked Witch of the East, for which she blames Dorothy. While searching her way home she meets a Scarecrow who needs a brain, a Tin Man who needs a heart, and a cowardly lion who needs courage.